local authorities, and private companies. Through this website is possible to know the activities and the results of the project. 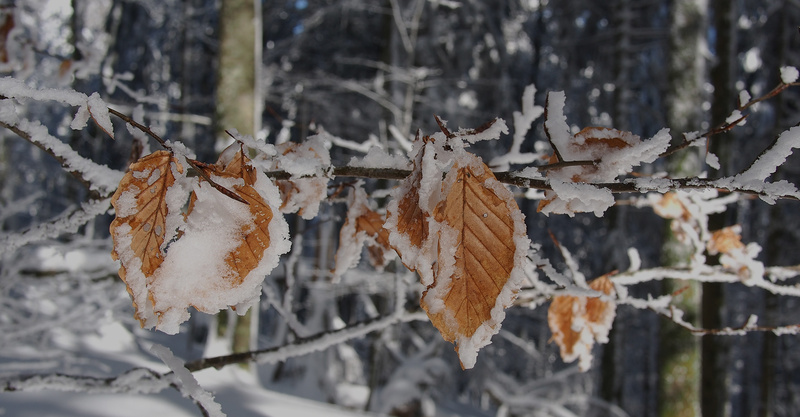 In the "publications" section you can find informative material about the project, an essential bibliography on the scientific assumptions and the communication materials created by the partners of AForClimate. In the "news" section you can constantly follow the progress of the project: the events organized, the release of publications and all the news that will characterize the work of the AForClimate partners. 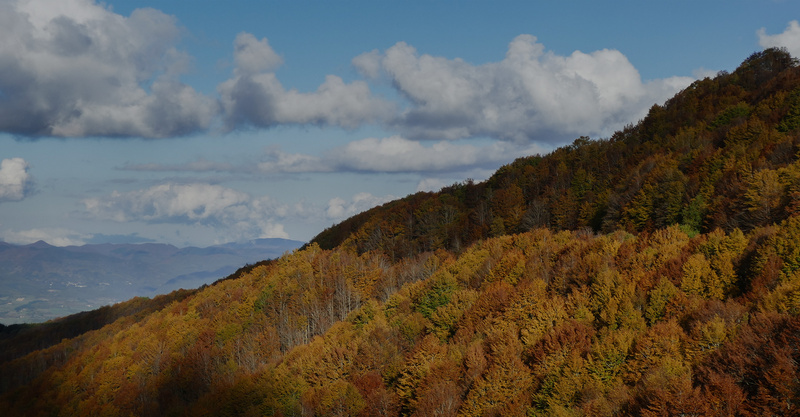 To stay even more connected with AForClimate, follow us on Facebook and subscribe to our Newsletter! We will keep you regularly updated on all the activities of the project. 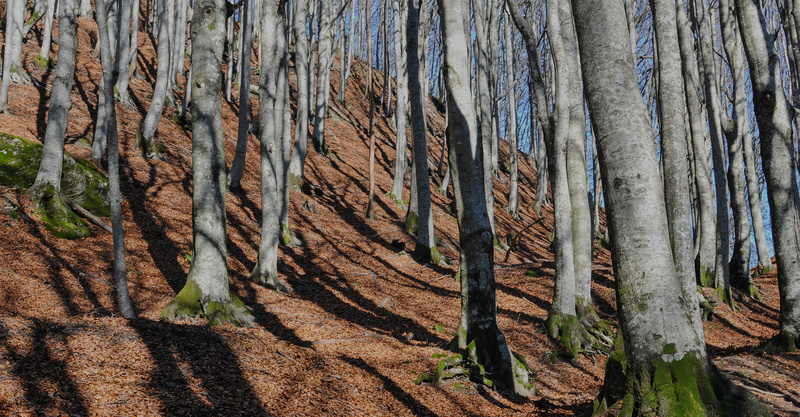 The LIFE AForClimate project aims to provide concrete options to achieve solutions in forestry and forest planning that are effective in adapting to climate change. 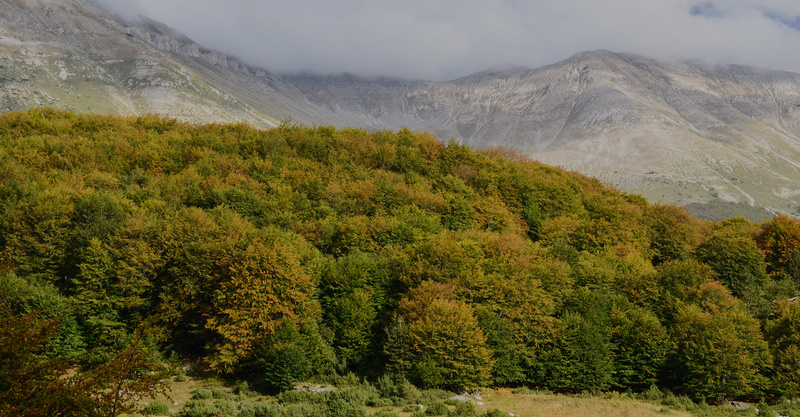 The objective is to adapt the management of the beech forests (Fagus sylvatica) to the variability of climate and its changes during time by programming forest management and interventions on the basis of climate cycles.